Welcome to Finchey's oldest dental clinic established in 1969. 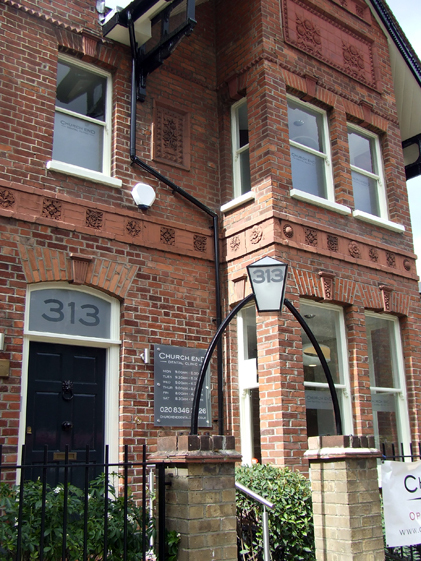 After extensive refurbishment and relocation from Long Lane, N3, in 2012, the team from Church End Dental Clinic brought this beautiful building, originally built in 1883, straight into the 21st Century with all the latest developments and innovations that dentistry today has to offer. Here at Church End Dental Clinic our aim is to produce high quality bespoke dentistry in a relaxing environment. Call us on 0208 346 3826, email at info@churchenddentalclinic.co.uk or, for full details, go to our Getting Here page.